Frank A. Altieri was the former Deputy Commissioner of the Connecticut State Department of Education and Budget Director for the City of New Haven. He shared an active and loving marriage of 51 years with his wife, the poet Carol Leavitt-Altieri. A strong environmentalist and avid gardener, Frank created an extensive outdoor garden sanctuary around his home that included a backyard pond and bird habitat. Frank gave back to the community by volunteering on local committees and supporting local environmental and social causes. 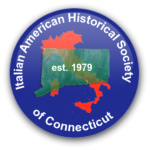 He was a founding member of the Italian-American Historical Society of Greater New Haven. After being honorably discharged from the Army, he went to work as a teacher in the New Haven Public School system. 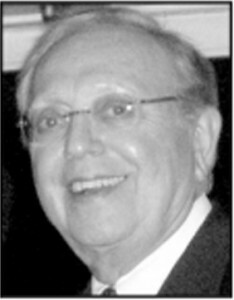 In 1968, Frank moved from the classroom to administration when he was appointed Supervisor of Finance for the New Haven Board of Education. In 1973 he was named Assistant Superintendent of Schools for New Haven and was appointed Acting Superintendent of Schools in 1983. Later that year he was named Deputy Commissioner for Finance and Operations at the Connecticut State Department of Education. In 1992, Frank was appointed Financial Consultant for the City of New Haven. He assumed the role of Budget Director in 1994.